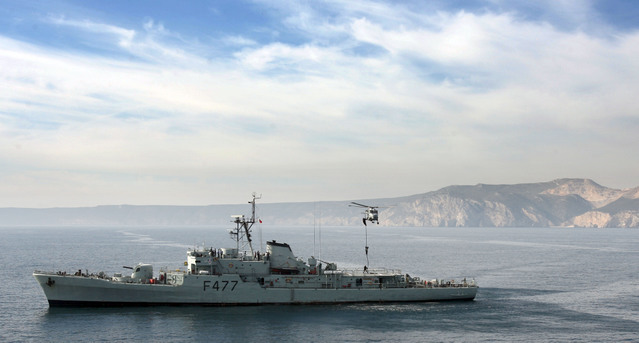 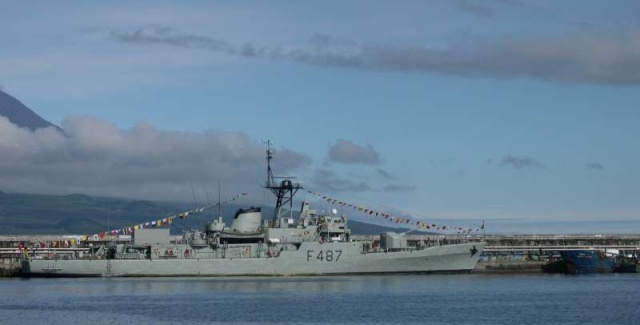 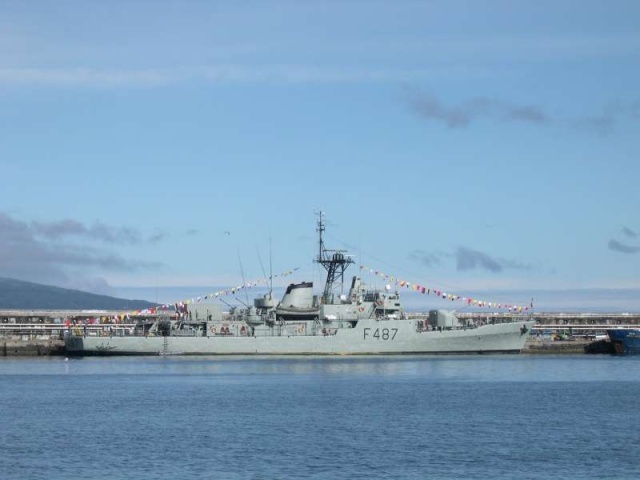 La frégate NRP Alvares Cabral (F331) Type "Vasco da Gama" dans la plume. 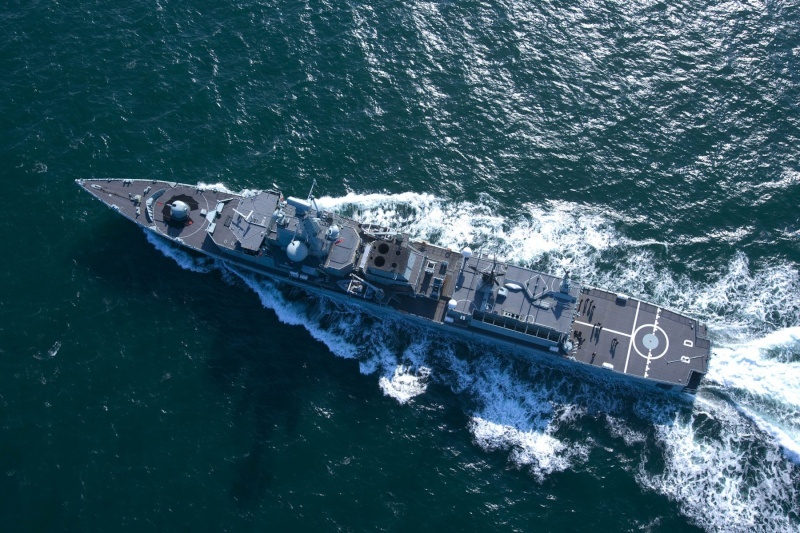 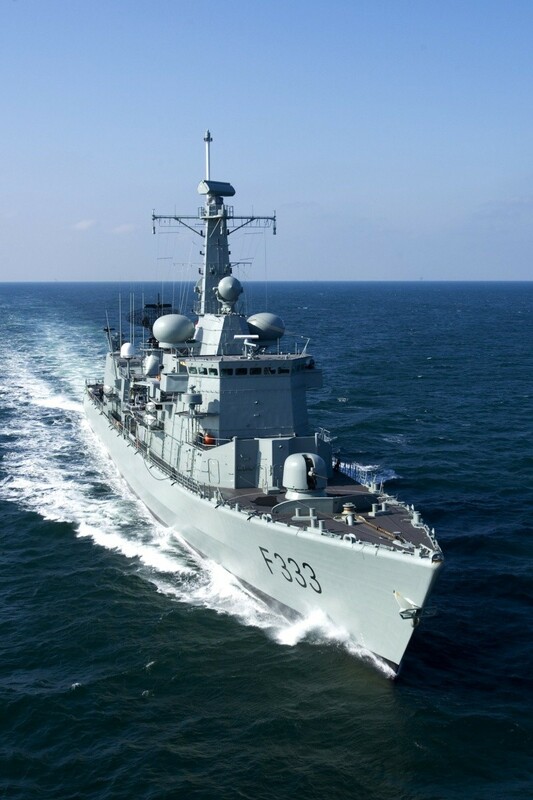 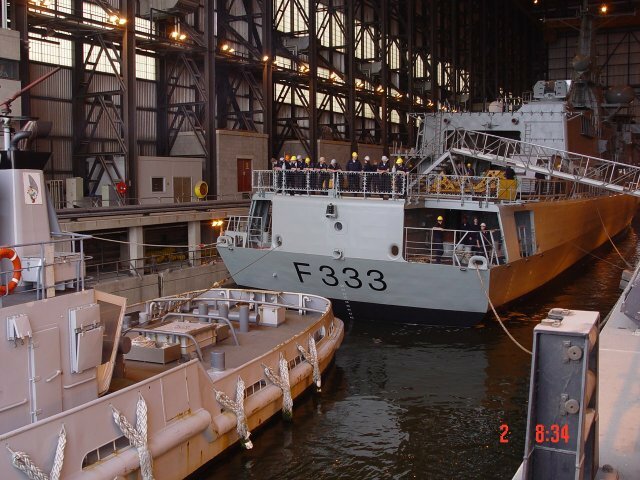 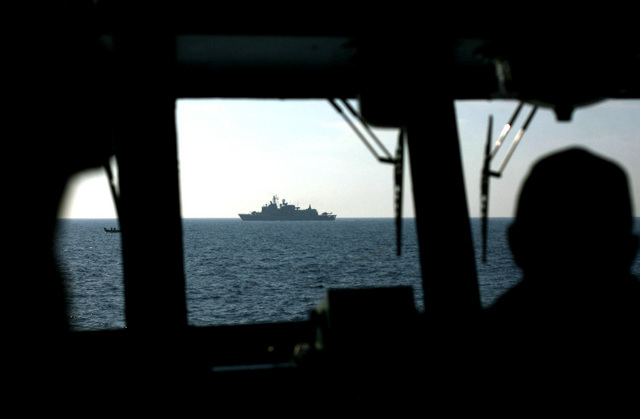 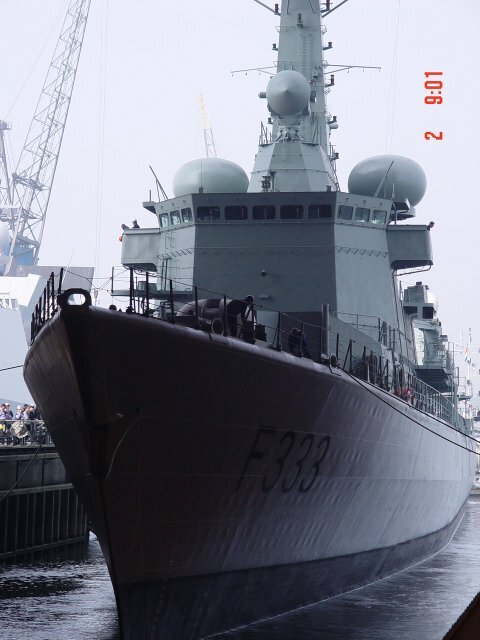 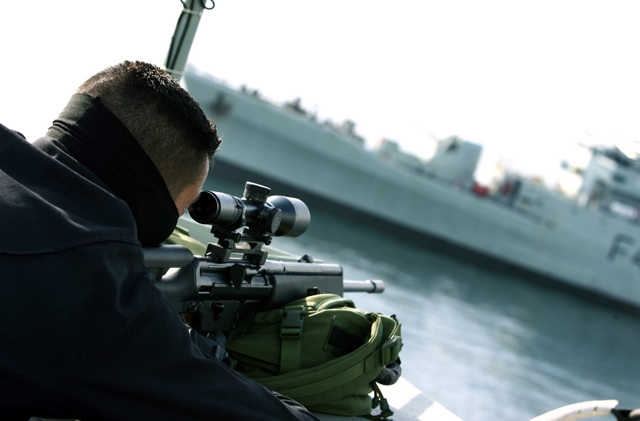 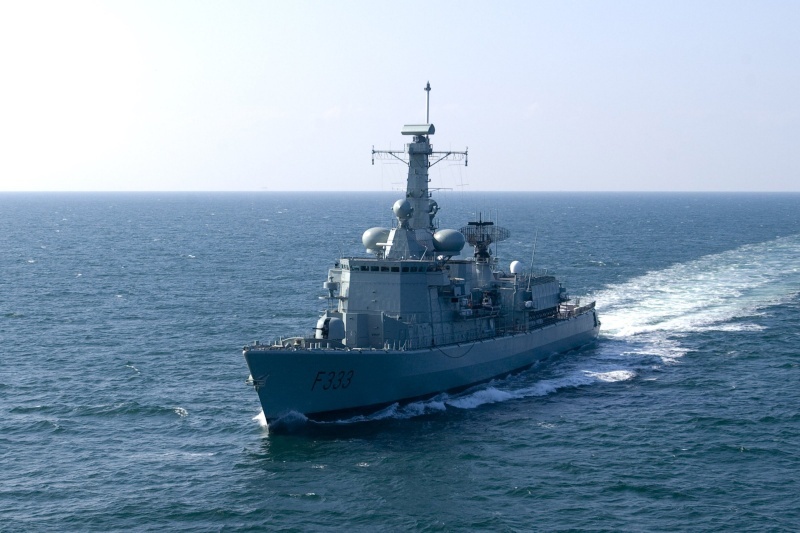 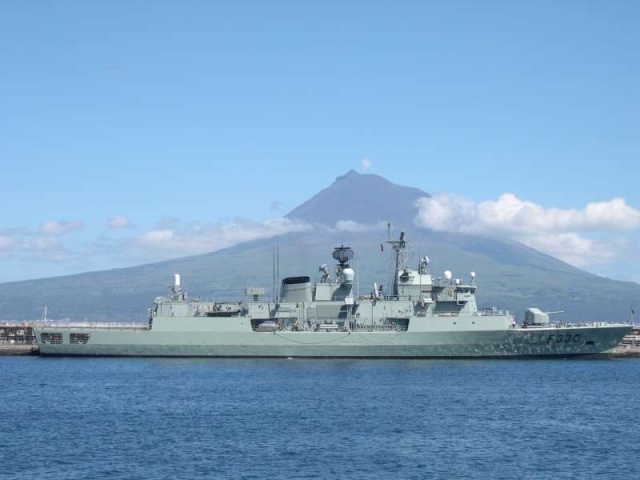 F332 Corte Real in "Standing NATO Response Force Maritime Group 1" (SNMG 1). 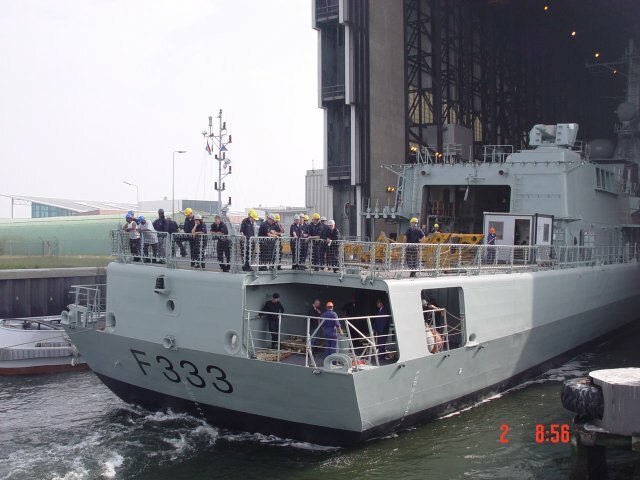 Autumn 2005 - Canal Passage to the Baltic Sea. 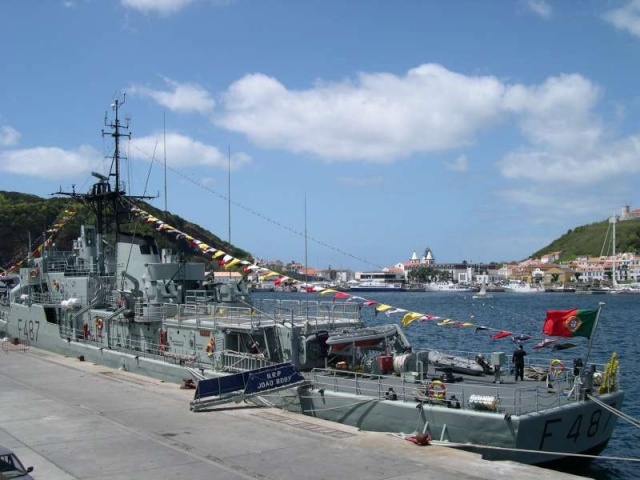 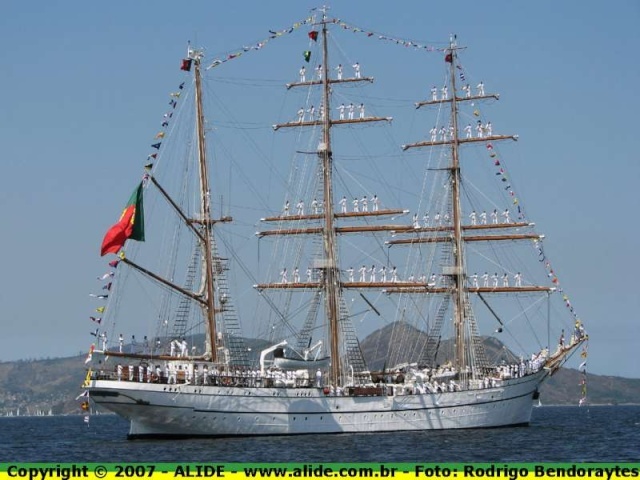 NRP Sagres : Rio de Janeiro, 08/09/2007. 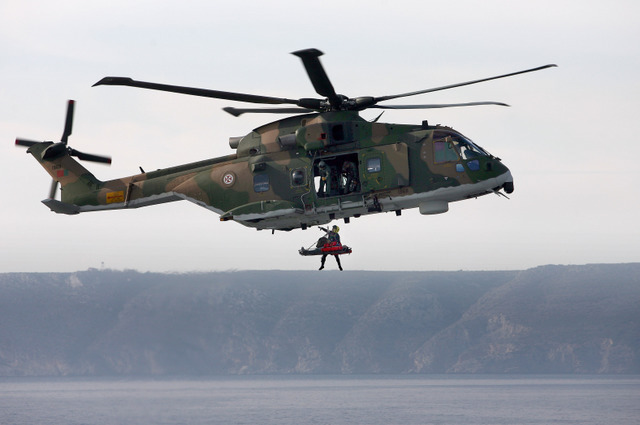 8 November 2007 - Portuguese Navy and Air Force exercise Able Protector 07. 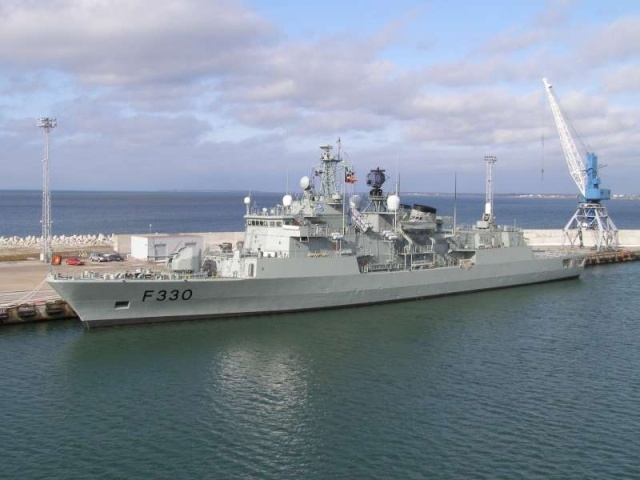 NRP Vasco da Gama (F 330) at Tallinn (Estonia) on 30/03/2008. 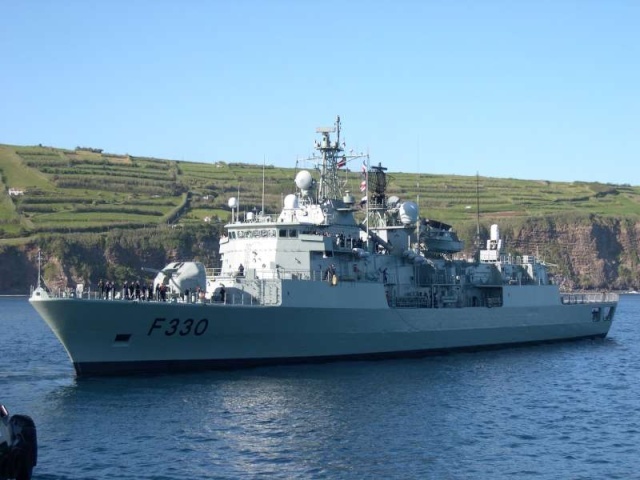 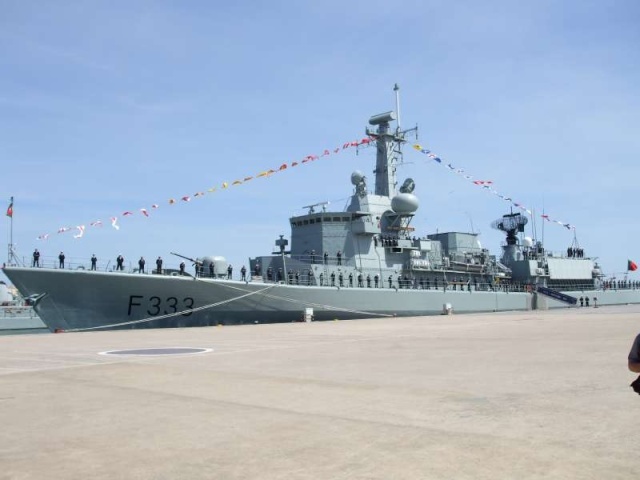 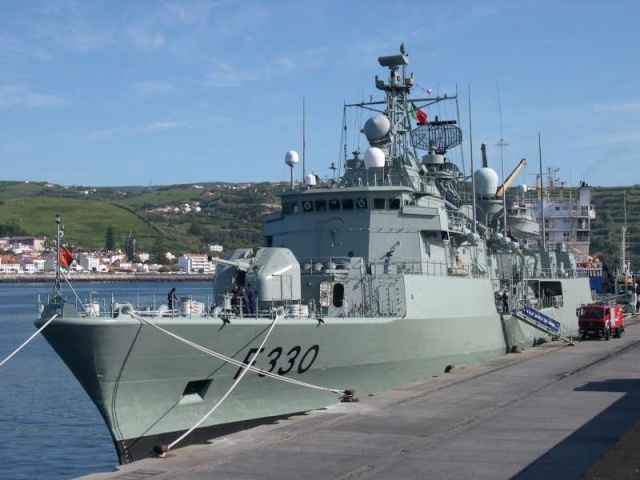 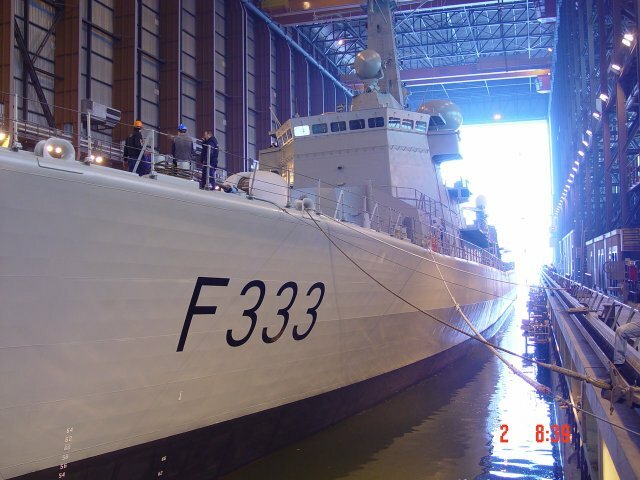 Soon to be portuguese frigate "NRP Bartolomeu Dias (F333)" (former "Hr. 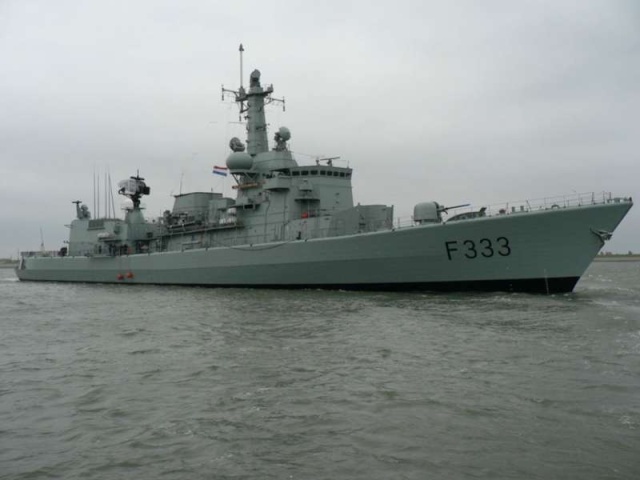 Ms Van Nes (F833)") leaves dock in Den Helder naval base. 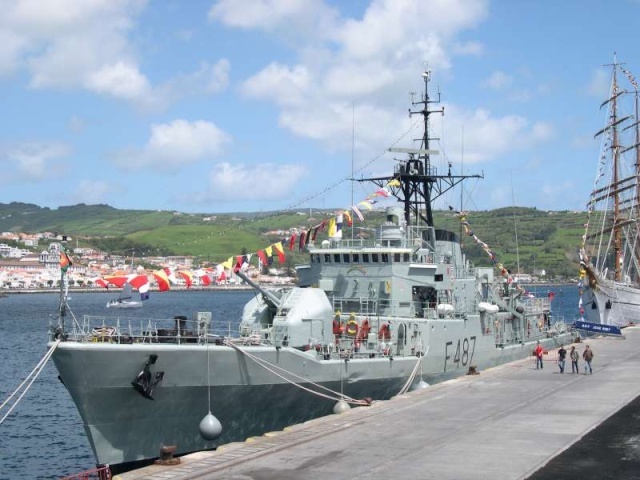 Future NRP Bartolomeu Dias (ex-Hr. 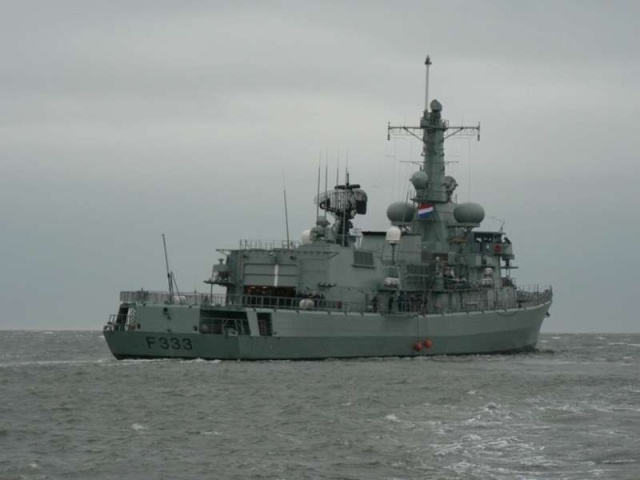 Ms Van Nes) photographed by unknown helicopter member of the Dutch Navy during her Sea Acceptance Trials. 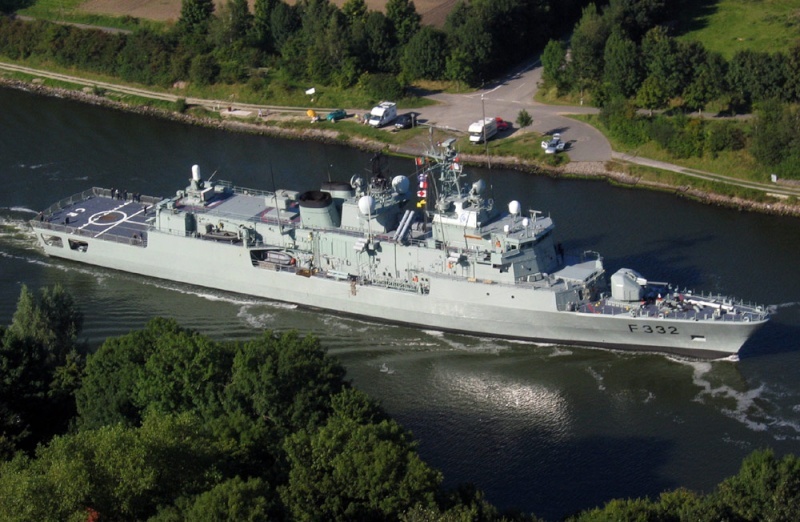 She sailed from Den Helder to Stavanger , Norway. 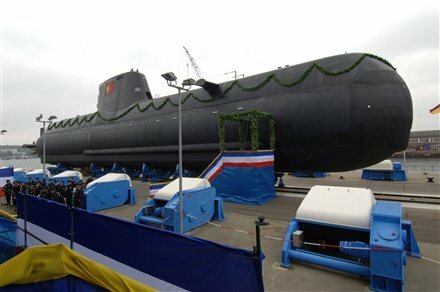 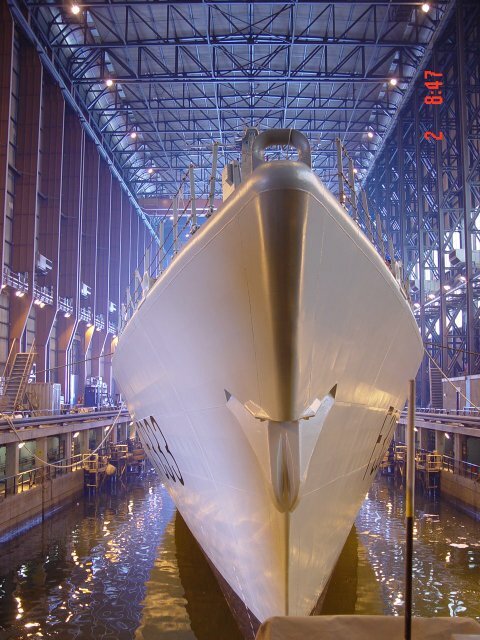 On 15th July 2008, the first of two Class 209PN submarines for the Portuguese Navy was launched at Howaldtswerke-Deutsche Werft – a company of ThyssenKrupp Marine Systems – in Kiel. 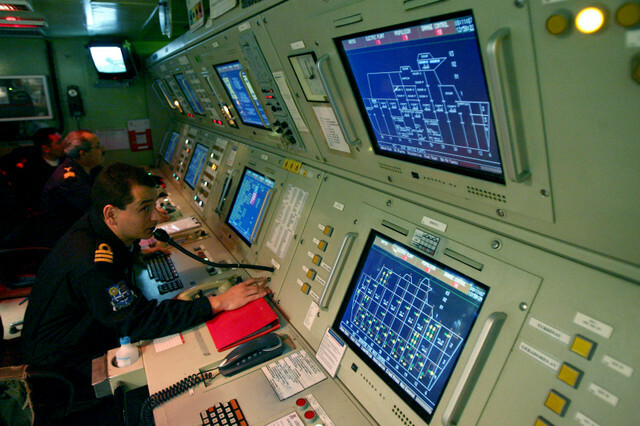 The submarine was named N.R.P. 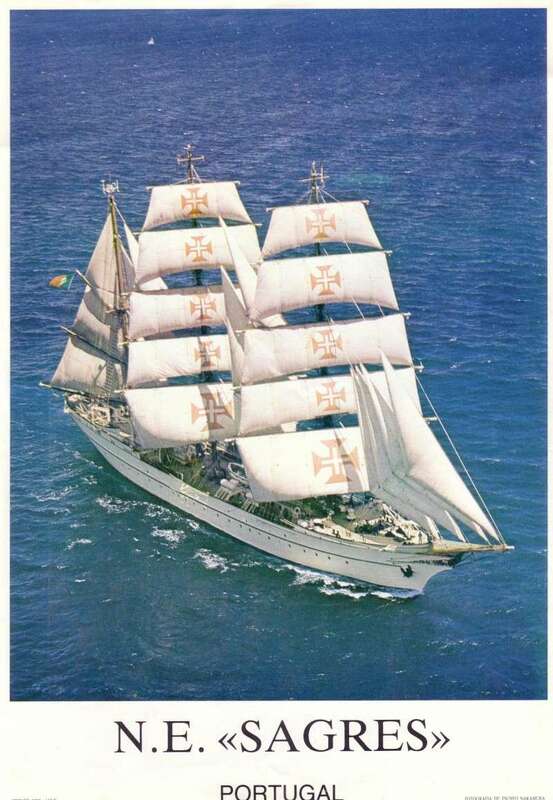 TRIDENTE by Dr. Alda Taborda, wife of the President of the Portuguese Parliament Dr. Jaima Gama . 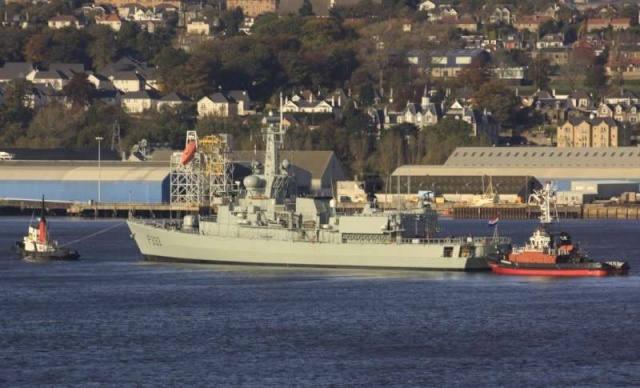 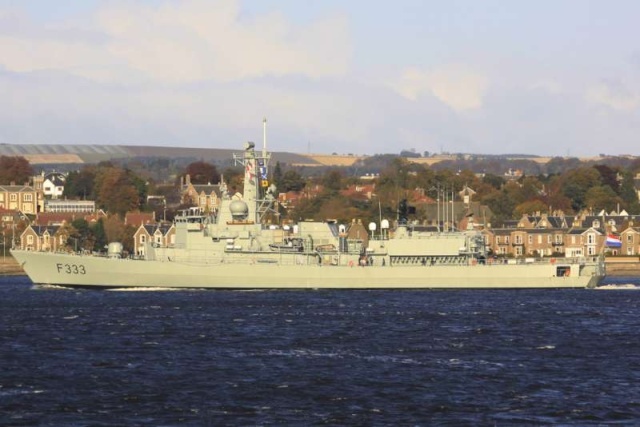 Former HrMs Van Nes of the Dutch Navy, during Sea Acceptance Trials-October 2008.
arriving on the River Tay 31-10-08 displaying her new Portugese name, but still the Dutch flag. 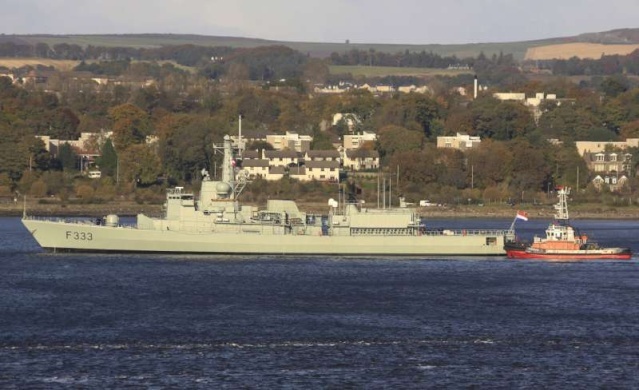 on the River Tay joined by the tug Kincraig in mid river 31-10-08.
approaches her berth in Dundee harbour wioth 2 tugs in attendence 31-10-08. 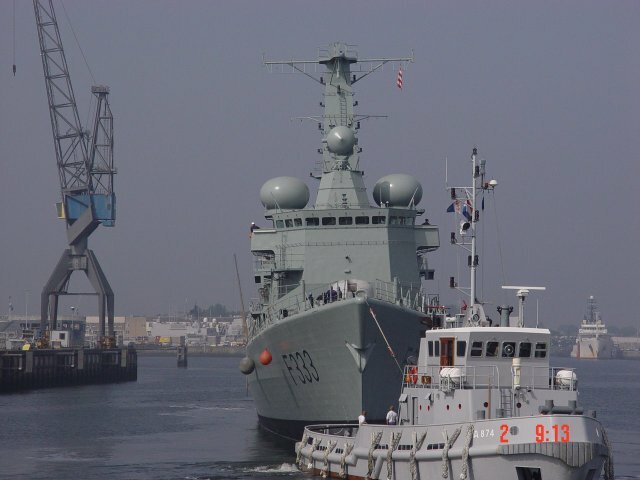 At Lisbon Naval Base, 19-05-2009. 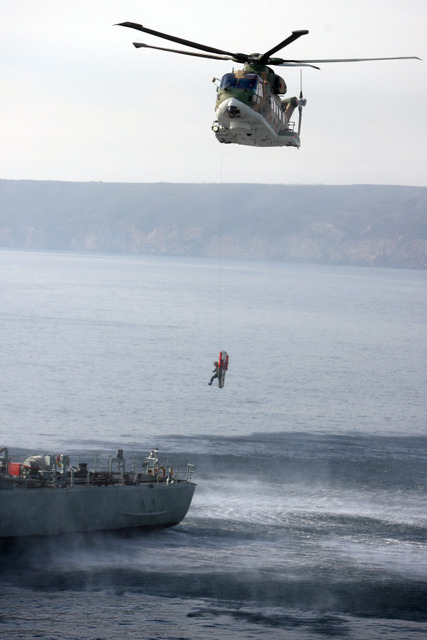 Official Welcoming Cerimony.